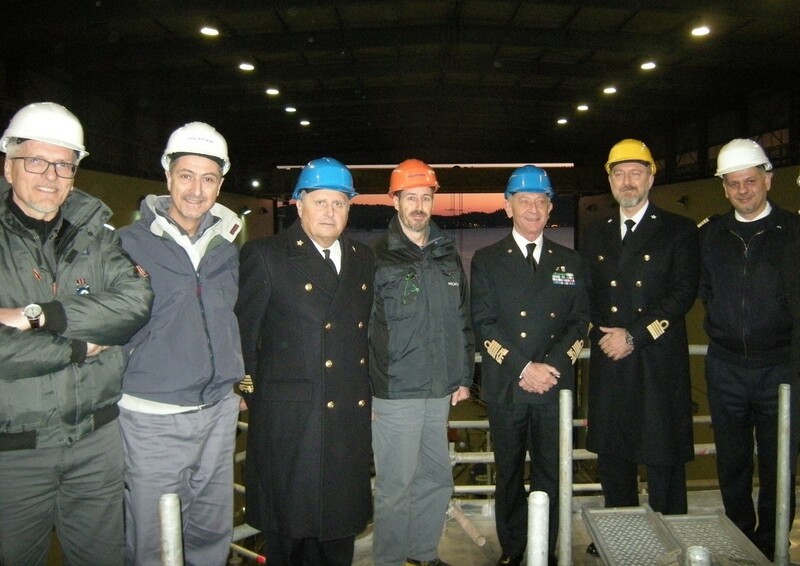 On 25 January the Chief of the Italian Navy, Adm. Valter Girardelli visited the PPA1 in the FINCANTIERI Shipyard of La Spezia, accompanied by the Chief of the Navy Fleet, Adm. Donato Marzano. During this visit the representatives of the Italian Navy took evidence of the close control and dedication of all those involved in this challenging Programme (Industry, IT Navy, IT Naval Armament Directorate and OCCAR). 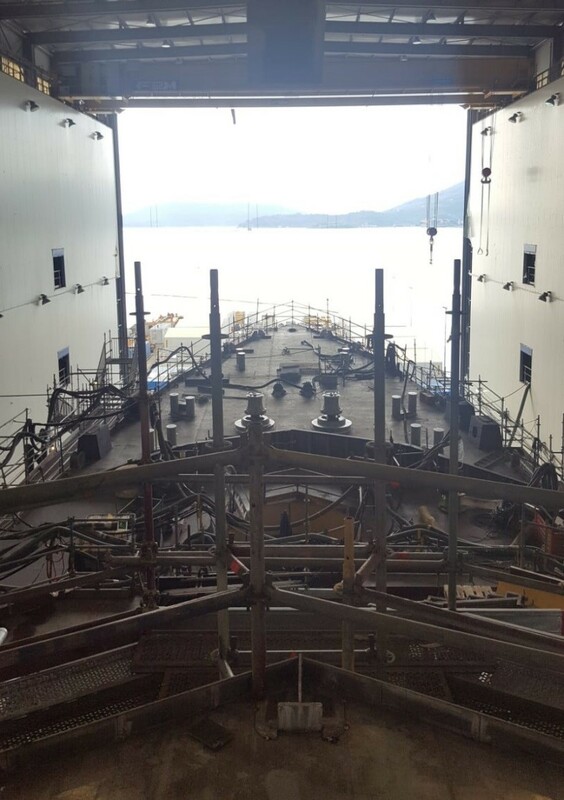 The next major milestone is the launch of PPA1, which is scheduled for late May or beginning of June.